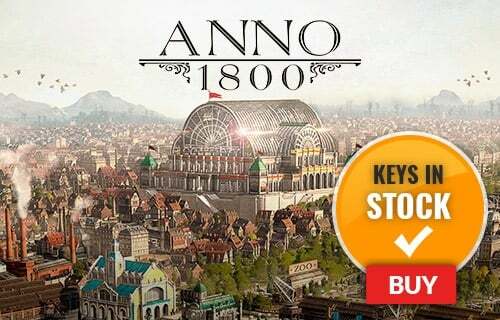 Lead a group of interstellar pilots as you build your own starship, explore the Atlas star system, and battle the vile Grax and his Forgotten Legion. 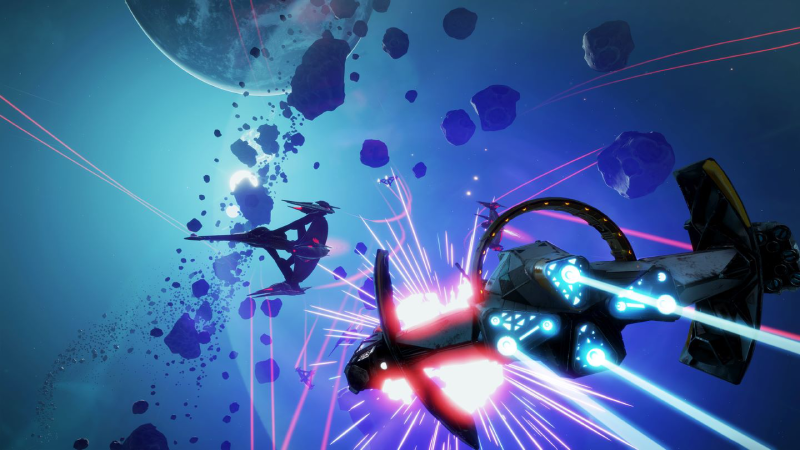 With the Deluxe edition, get all the pilots, starships and weapons available at launch. 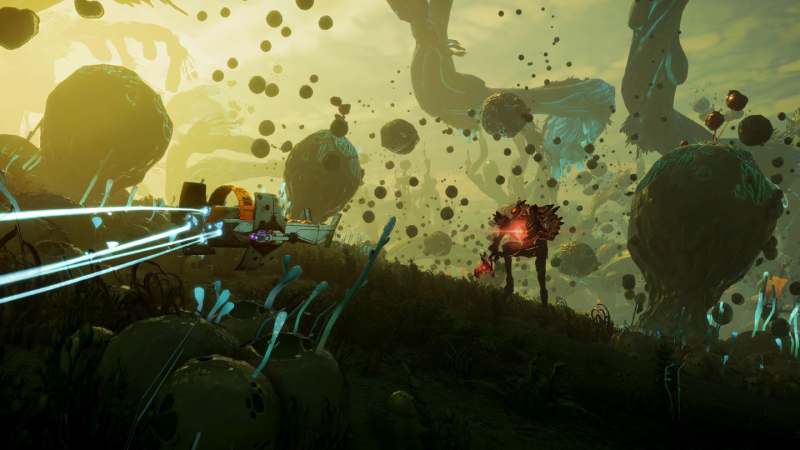 Starlink: Battle for Atlas - Deluxe Edition is the ultimate way to experience Starlink and its interstellar experience. 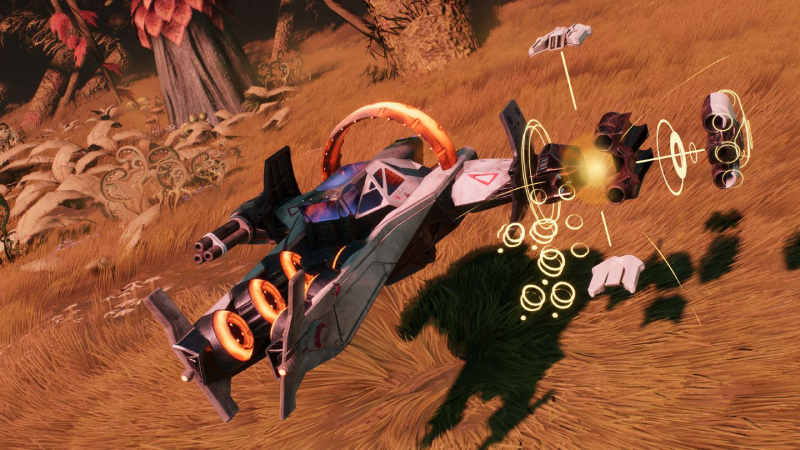 What's included with Starlink: Battle for Atlas - Deluxe Edition? 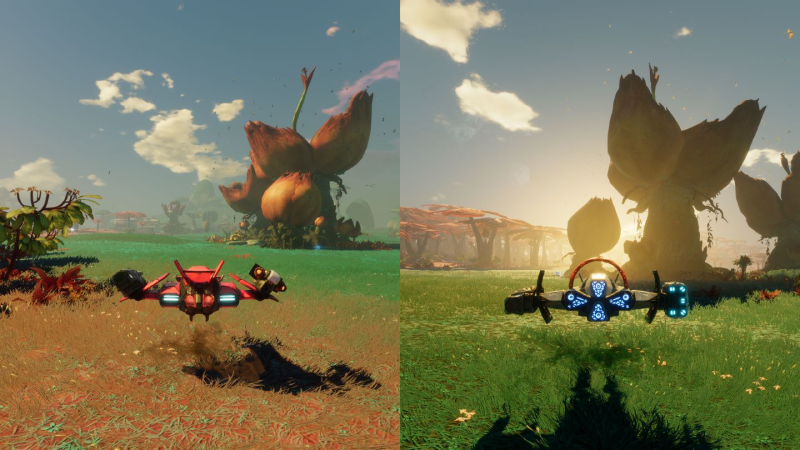 Is there any region lock for Starlink: Battle for Atlas - Deluxe Edition? 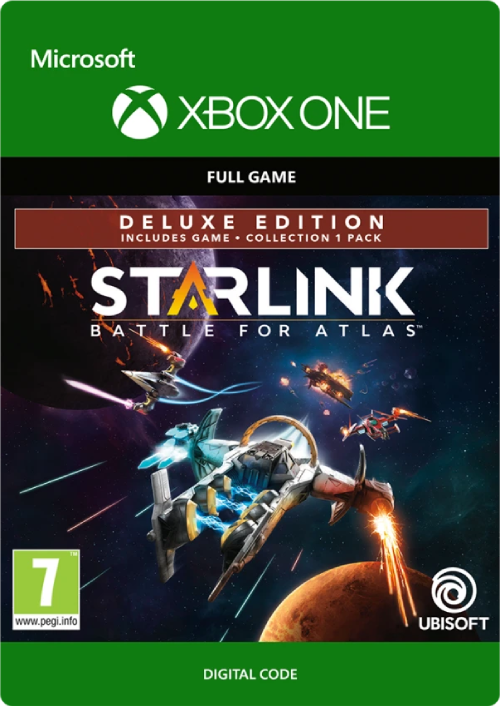 How will I receive my instant download for Starlink: Battle for Atlas - Deluxe Edition? 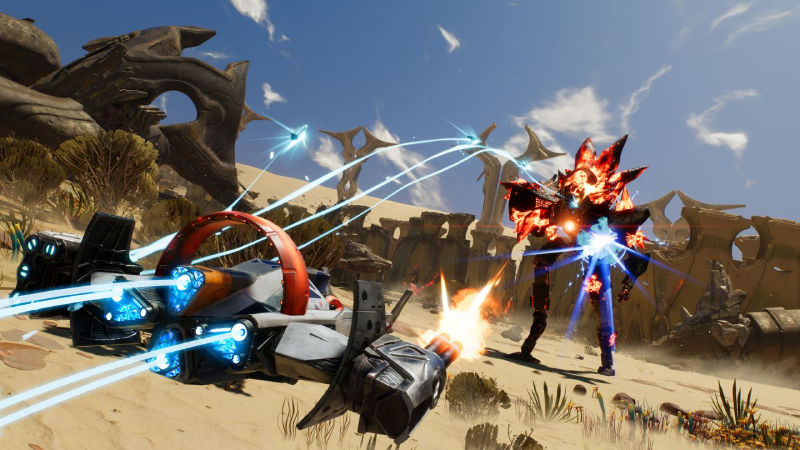 Want to get a free key to play Starlink: Battle for Atlas - Deluxe Edition? 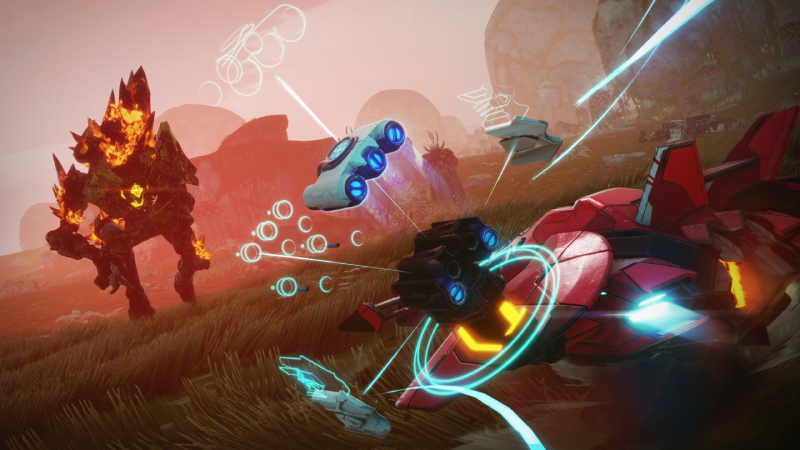 What are the system requirements for Starlink: Battle for Atlas - Deluxe Edition?